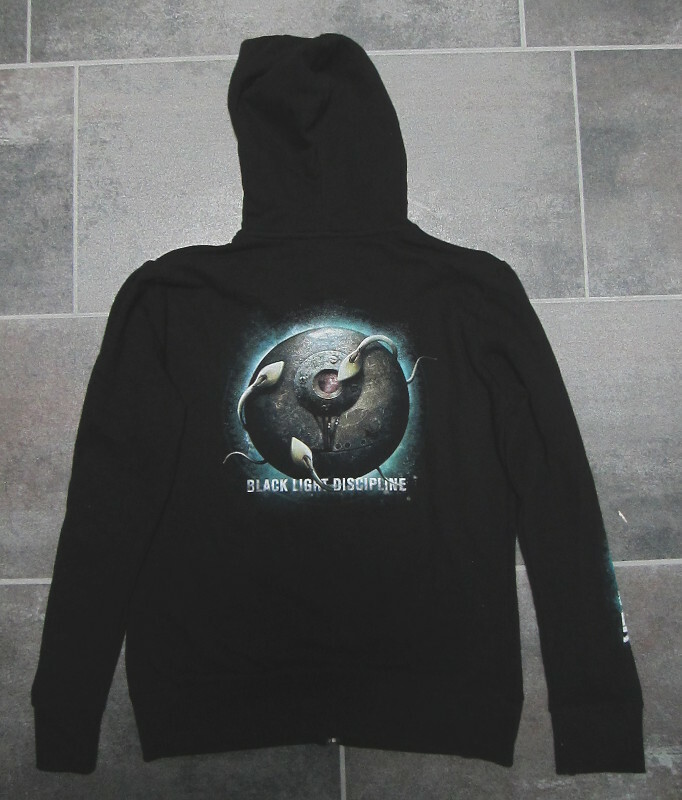 We have still some hoodies left, so get them while you still can! 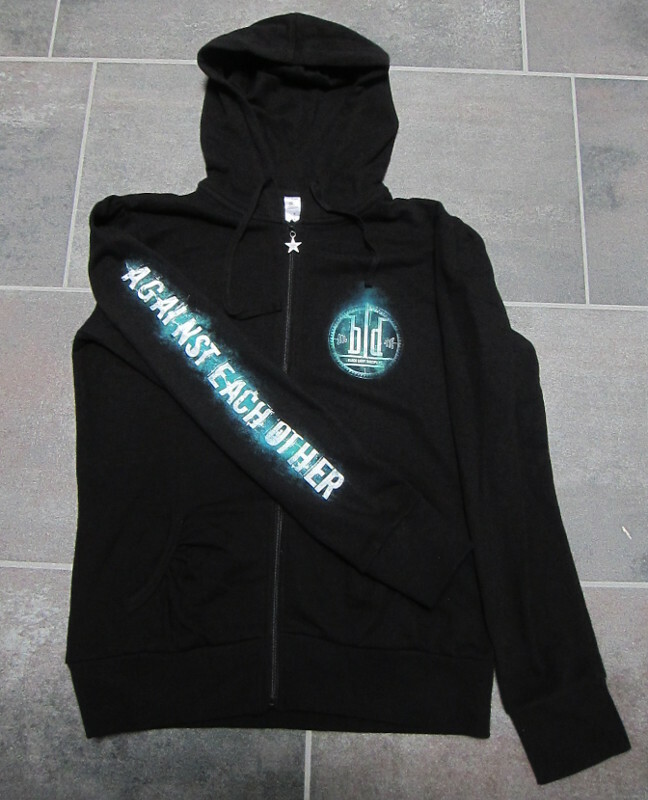 There’s the cover of Against Each Other -album printed on the backside and on the sleeve the text “AGAINST EACH OTHER”. 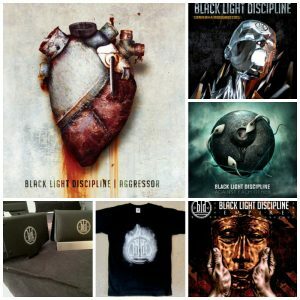 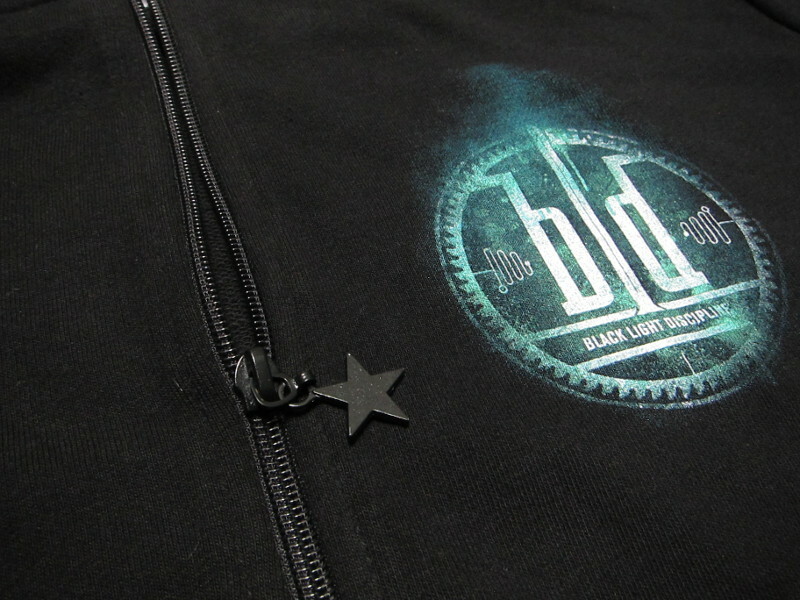 On the chest is the BLD -logo. 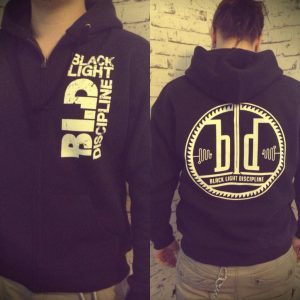 These hoodies were a hit and were sold out fast! 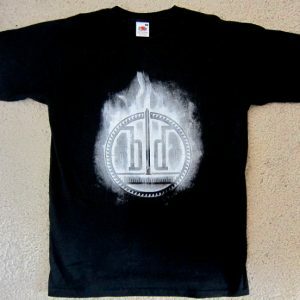 We have only couple of them left, check out the available sizes form the product size-dropdown.